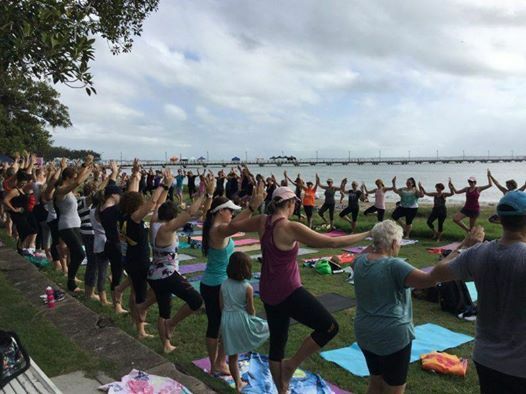 Vitality Yoga will again host the community Yoga circle at the Bluewater Festival. 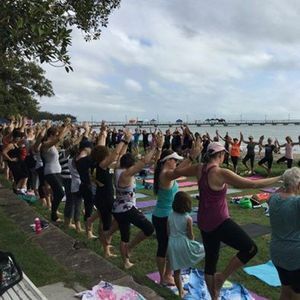 A great community event celebrating beautiful Sandgate and surrounding area. A GOLD COIN DONATION will be collected on the day for local charity.